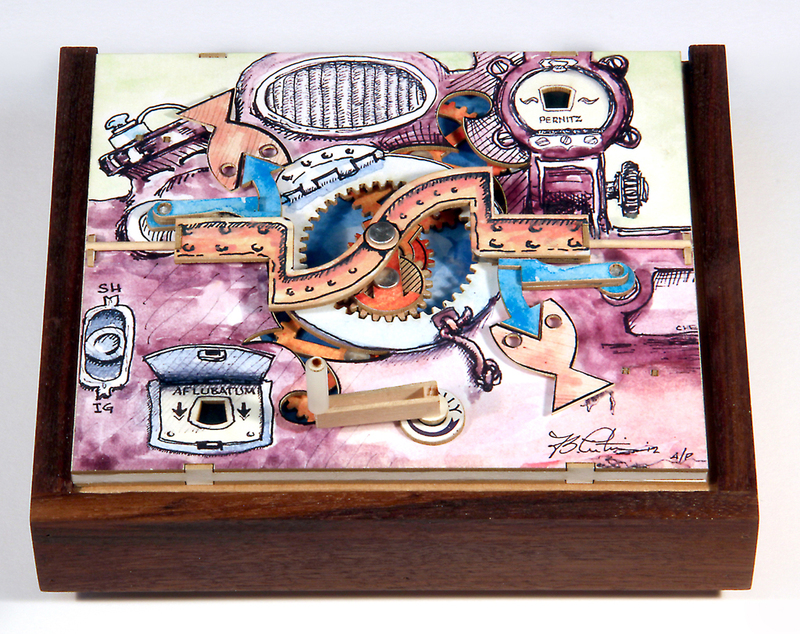 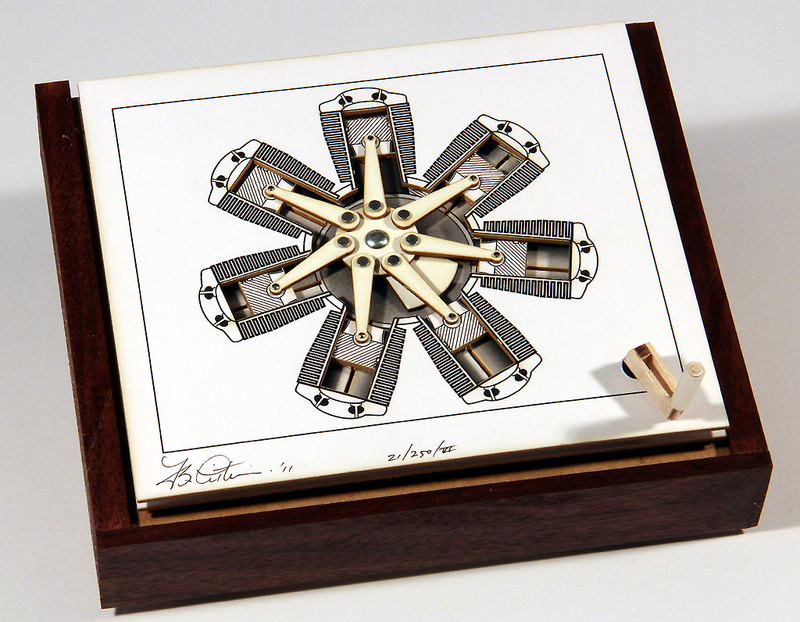 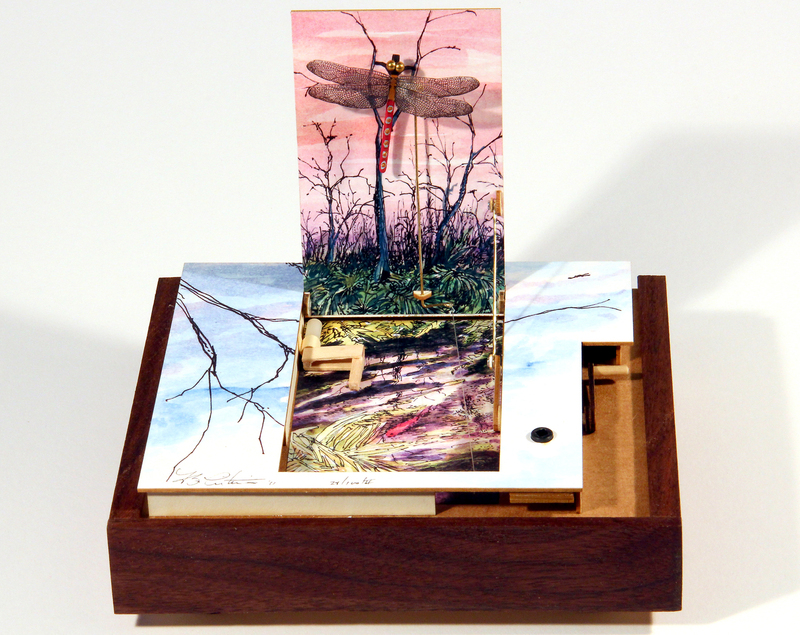 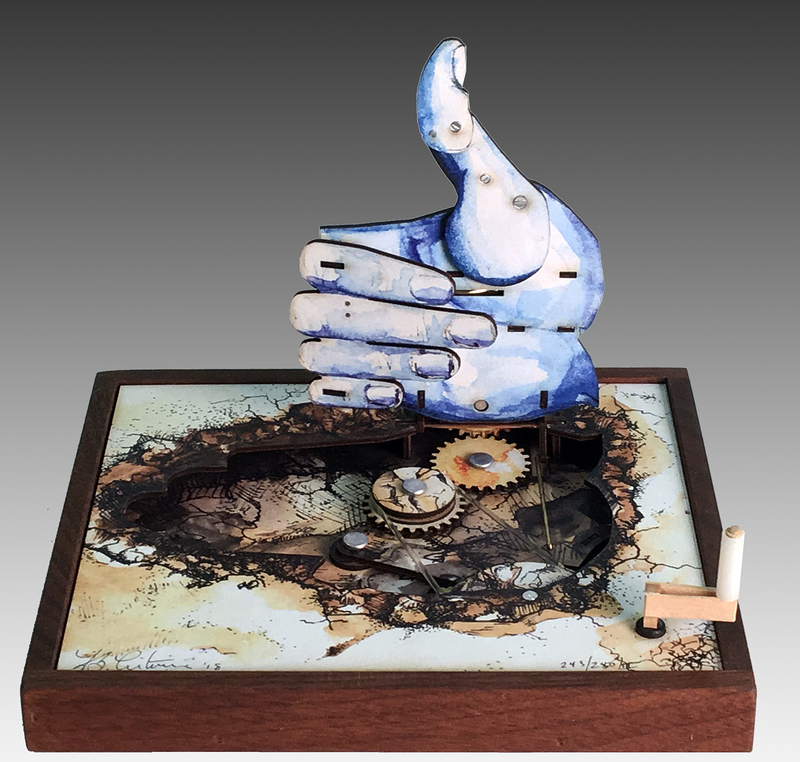 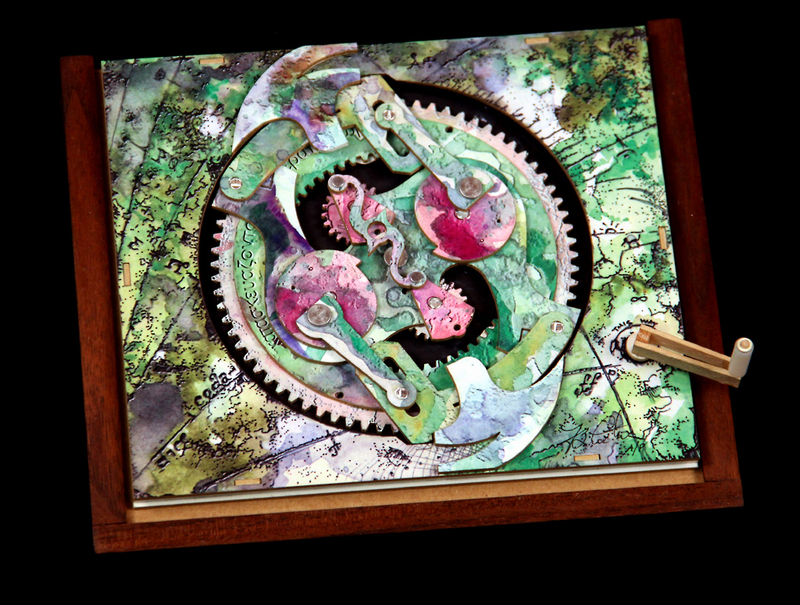 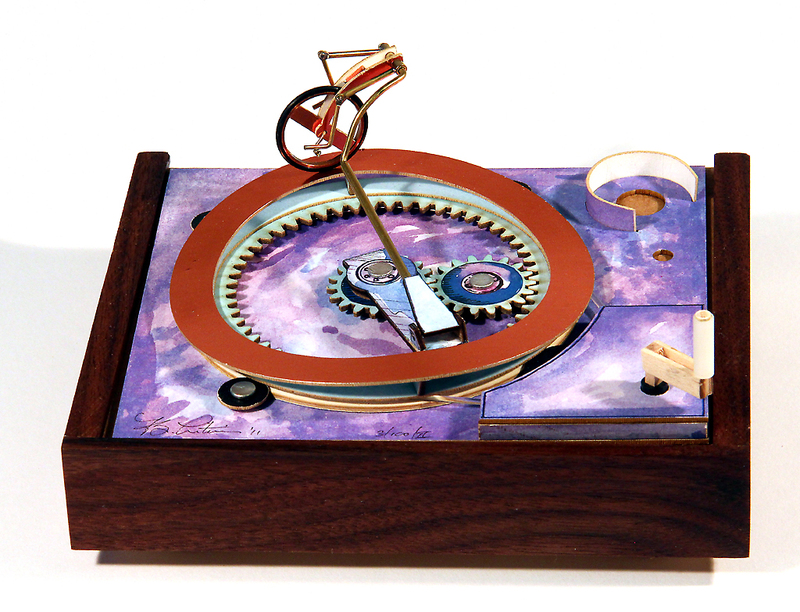 MechaniCards® are miniature, hand-operated kinetic sculptures, designed and produced in limited edition by Philadelphia artist Bradley N. Litwin. 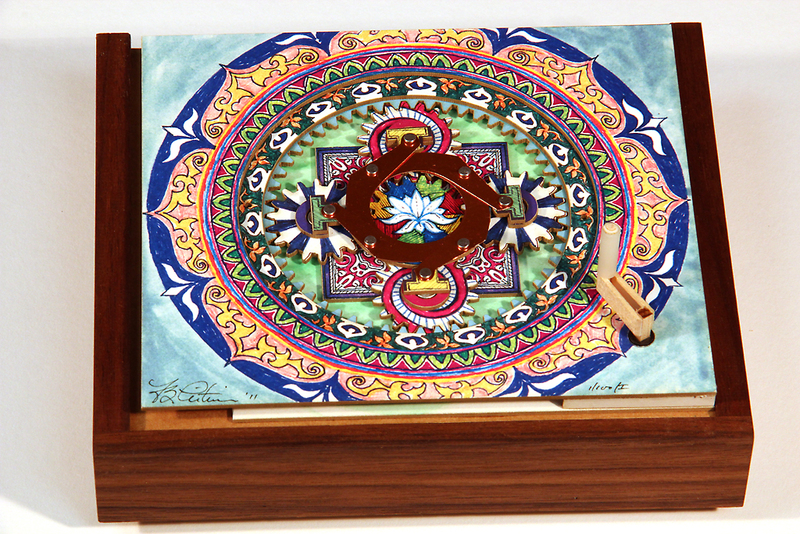 Each one is handmade, numbered and signed. 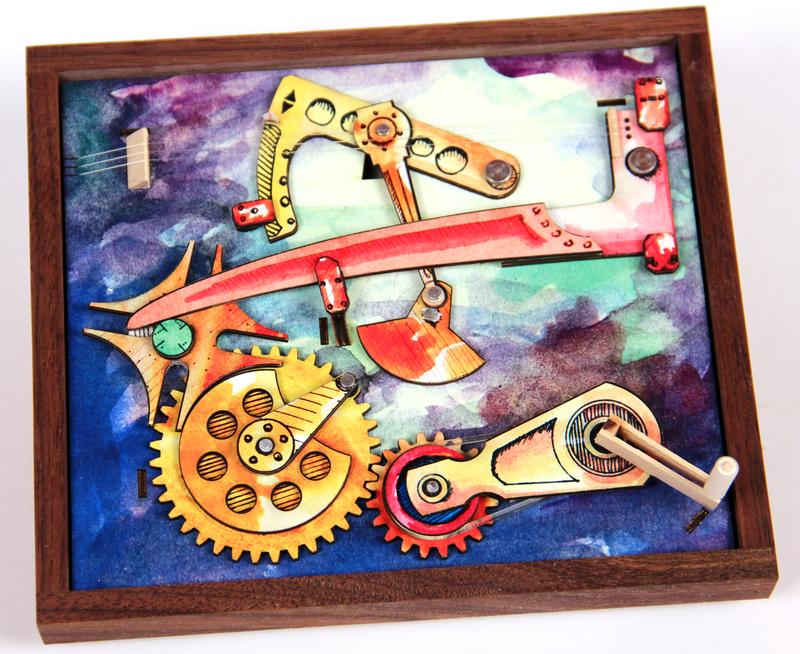 Primarily constructed from aircraft plywood or high density paperboard, with a few bits of metal and plastic, they make truly unique gifts for most any occasion. 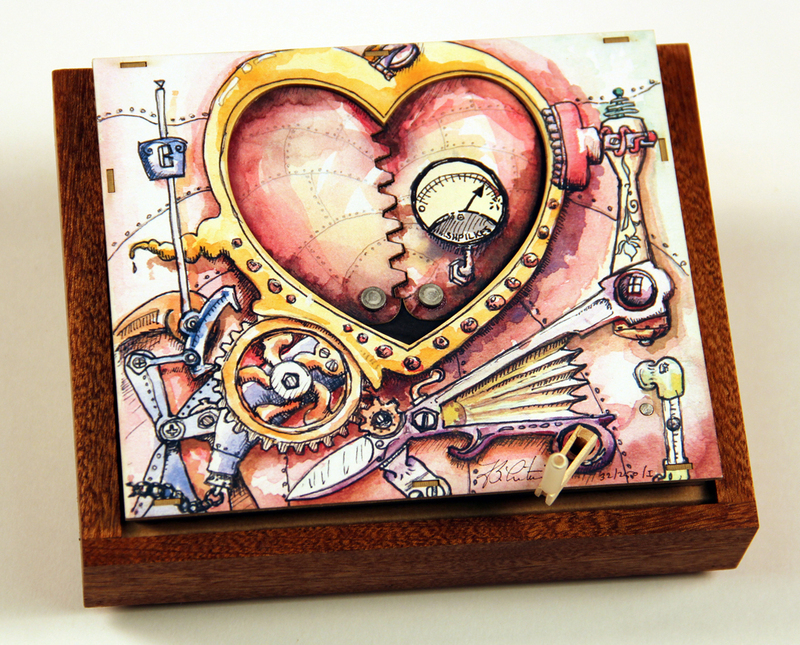 Each comes with instructions and display recommendations. 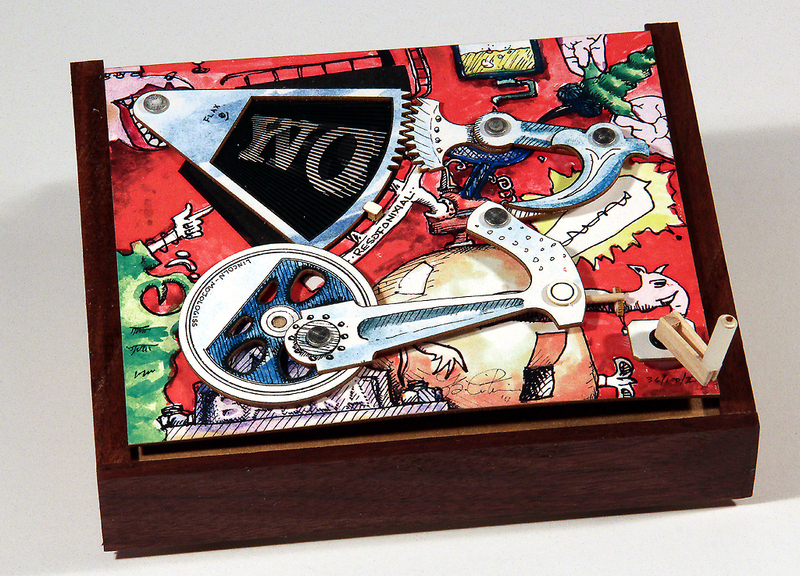 A few are available as do-it-yourself kits.